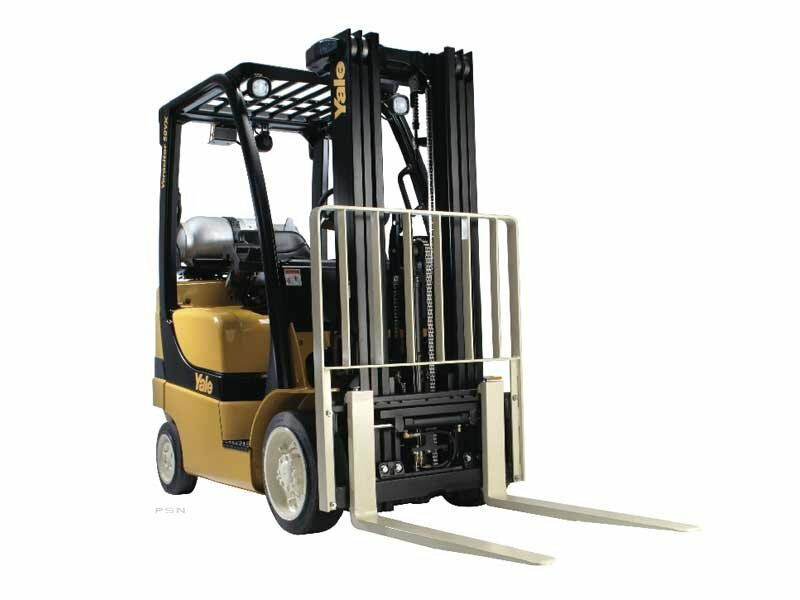 If you operate a warehouse or any other business that involves moving freight or loading and unloading trucks, you no doubt depend on your pallet jacks. 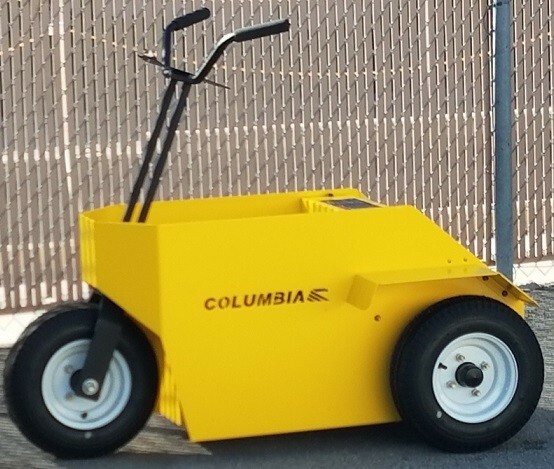 If you’re still relying on old-fashioned manual pallet jacks to move materials around a loading dock or throughout your facility, you’re probably not doing all you can to maximize productivity. 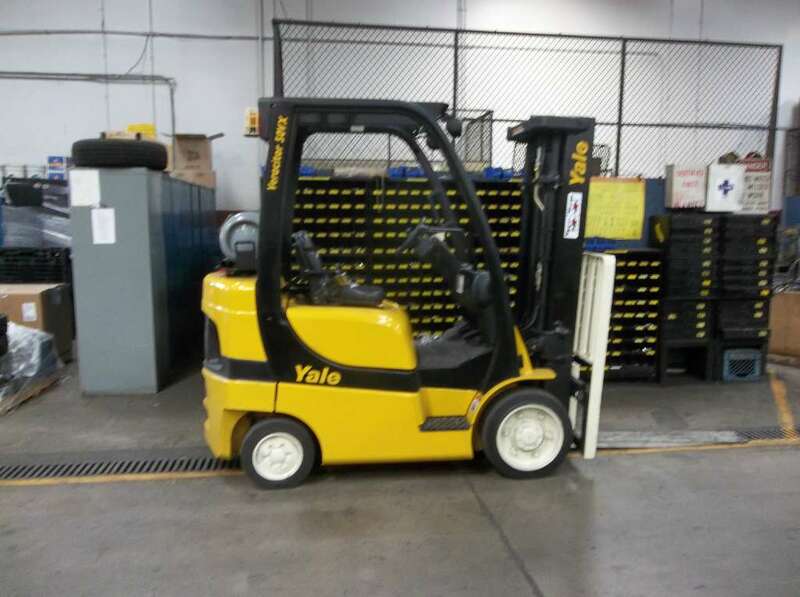 Electric pallet jacks from Yale Chase are the more efficient way to get those trucks loaded and unloaded, saving you money in the form of lower production and labor costs. 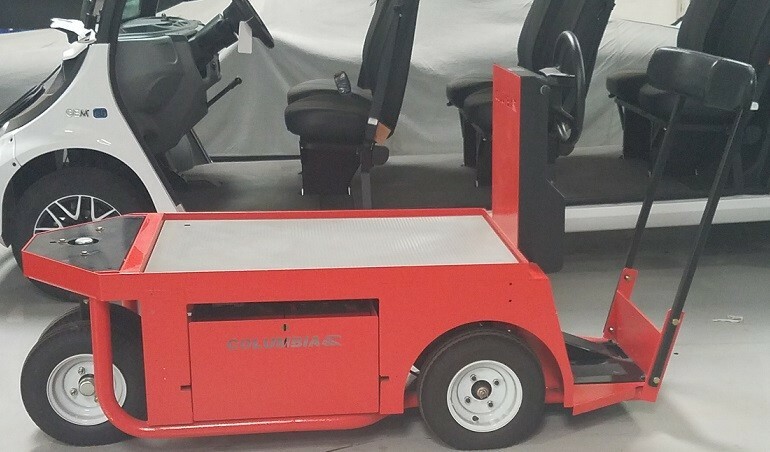 The main benefit of using electric pallet jacks is because they’re motorized, they eliminate the need for manually pumping the jack handle for lifting or lowering pallets, saving time and effort on the part of the operator. 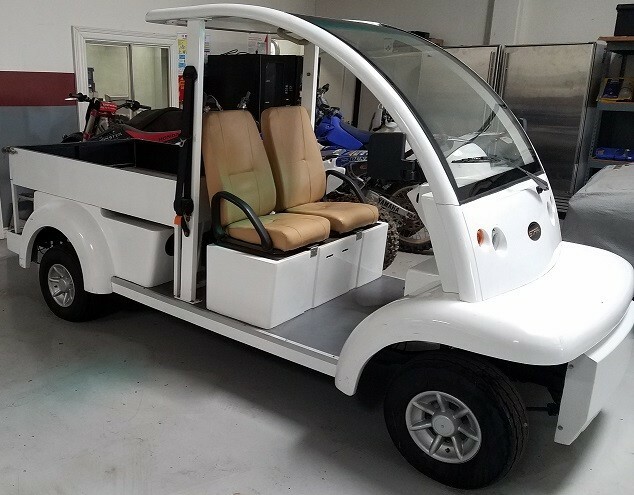 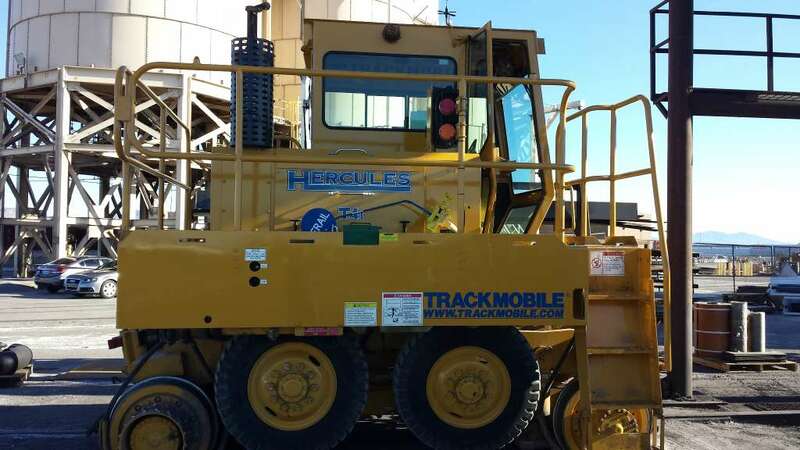 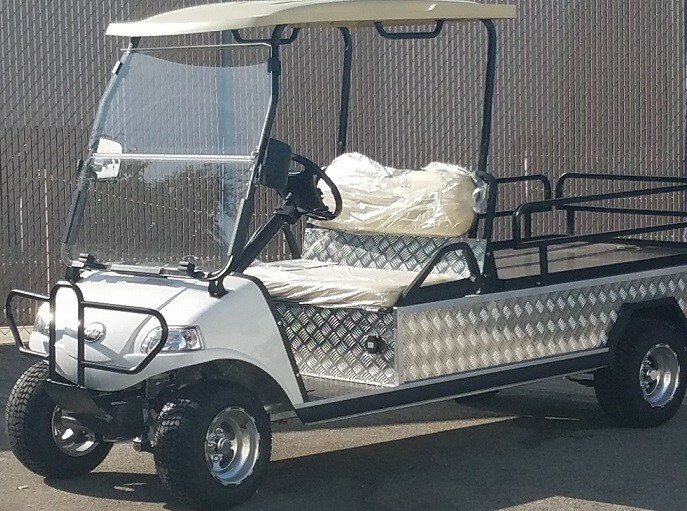 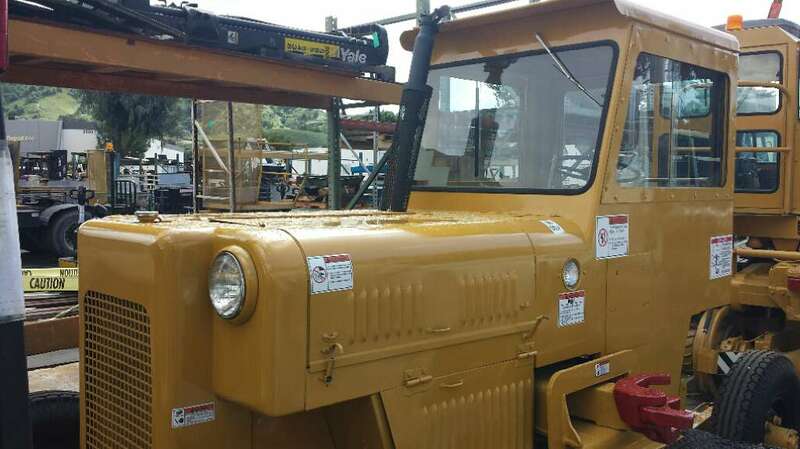 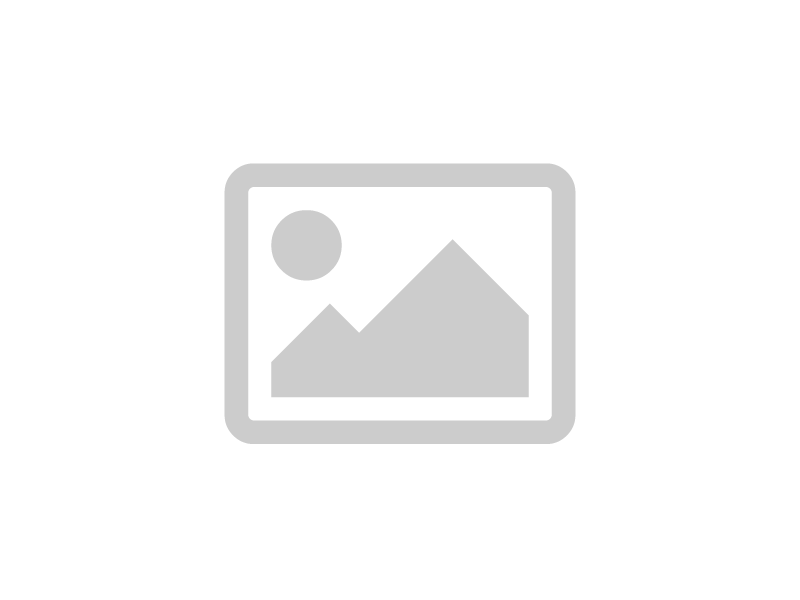 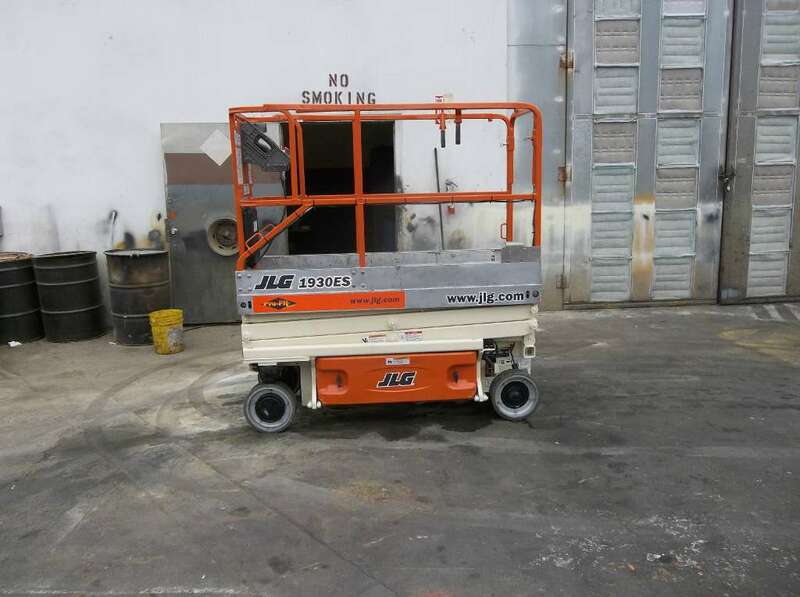 The motorization also allows users to transport loads quickly from one point to another, as the user can ride on the jack instead of pulling the load while walking. 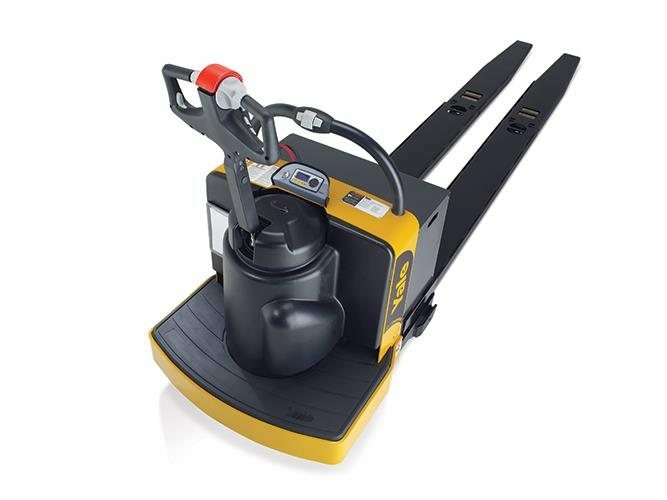 Many types of electric pallet jacks include built-in safety features to reduce the risk of operator injury. 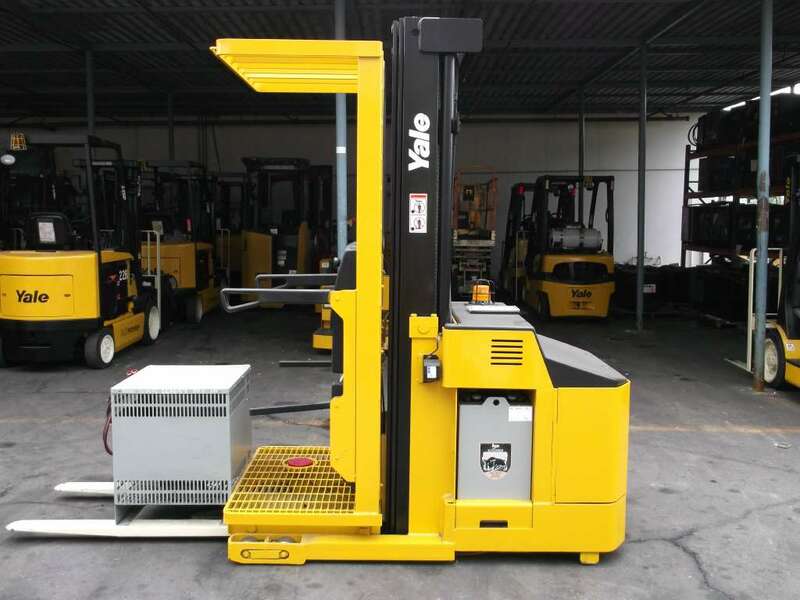 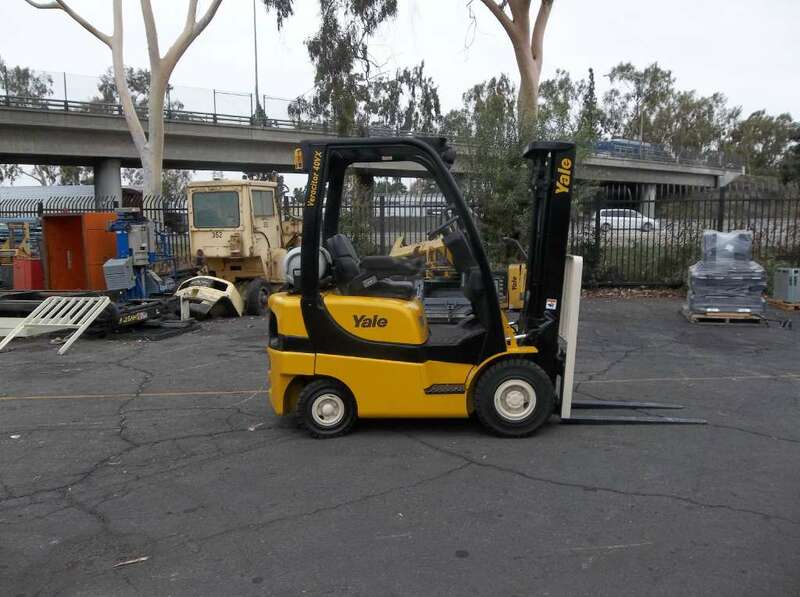 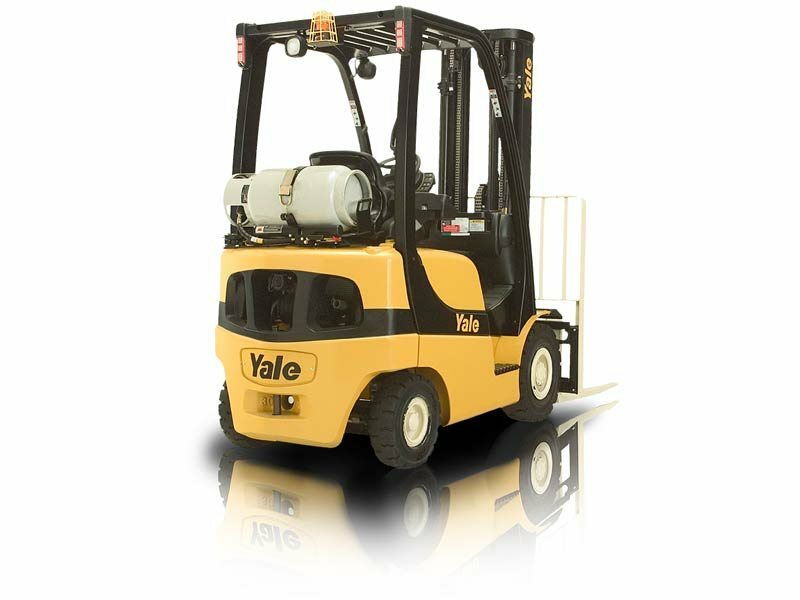 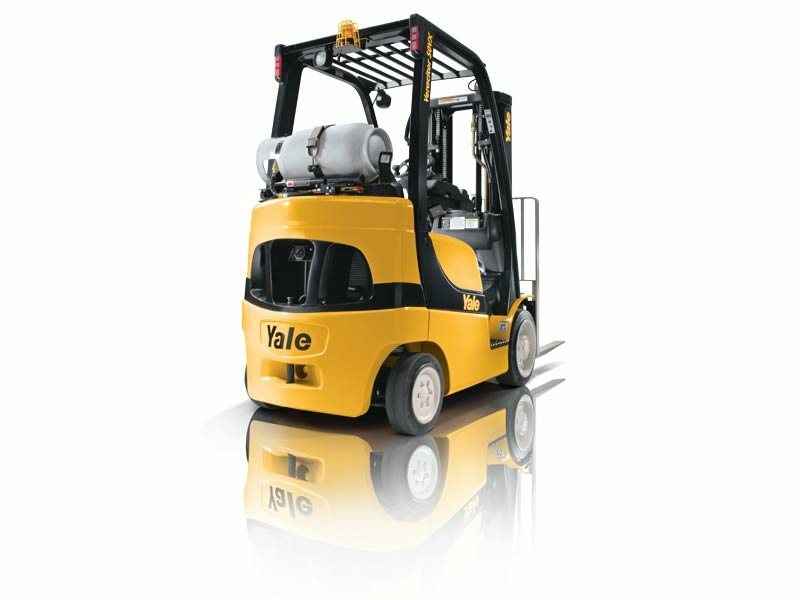 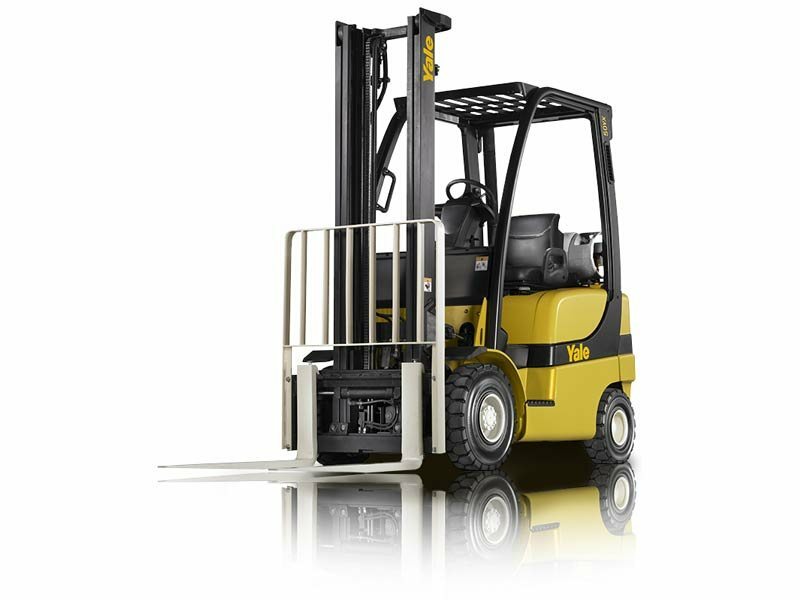 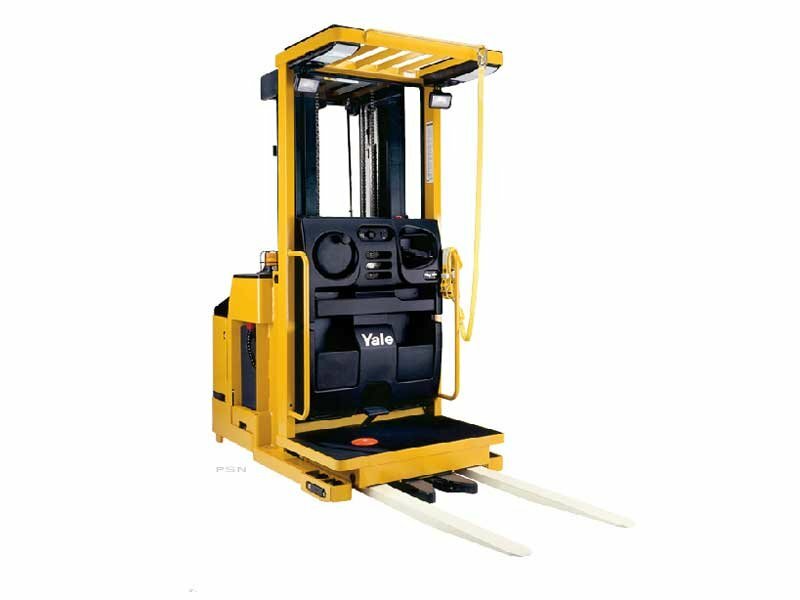 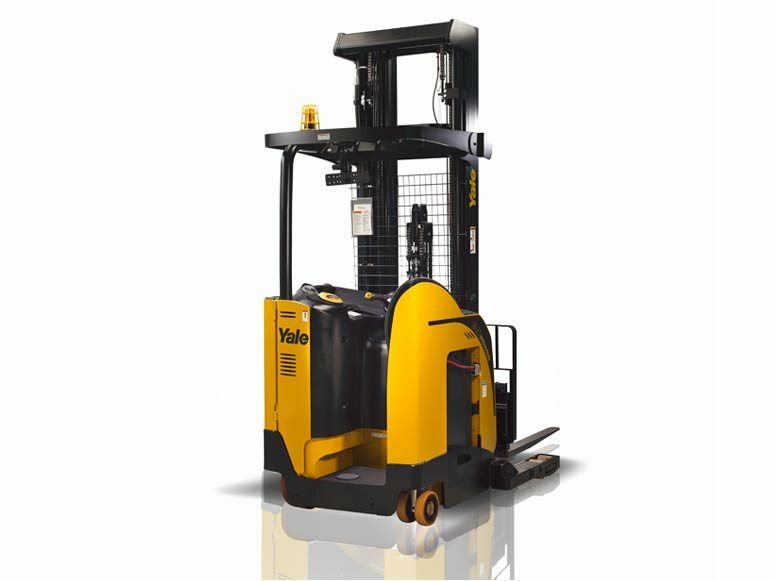 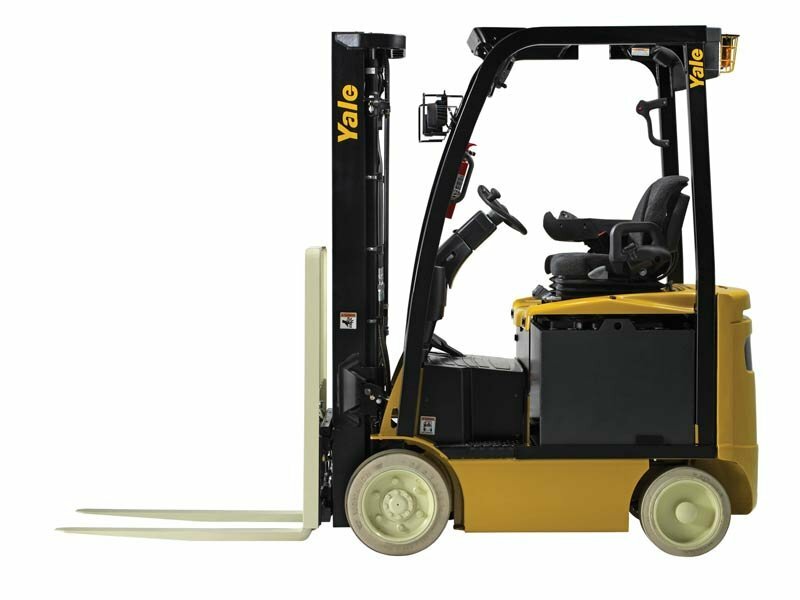 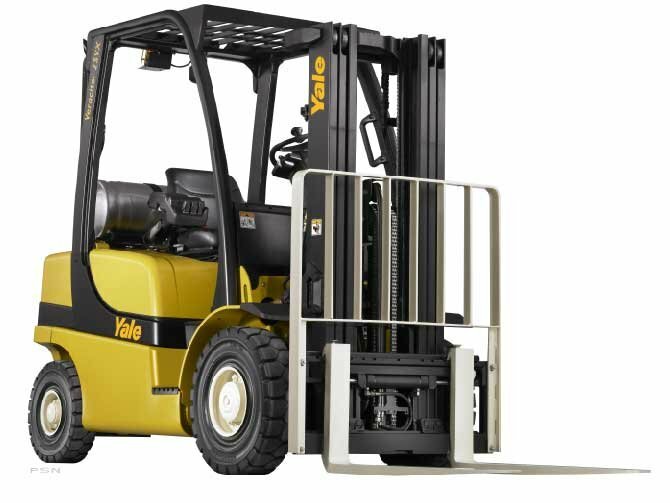 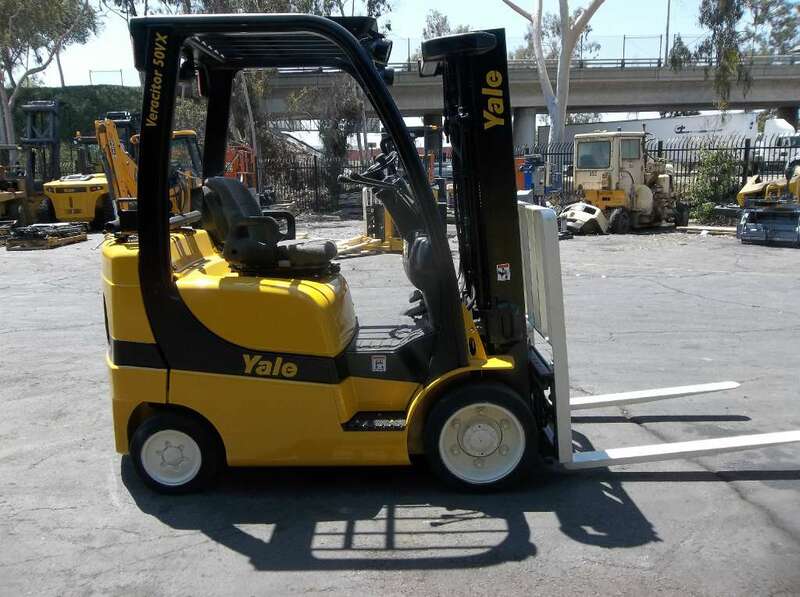 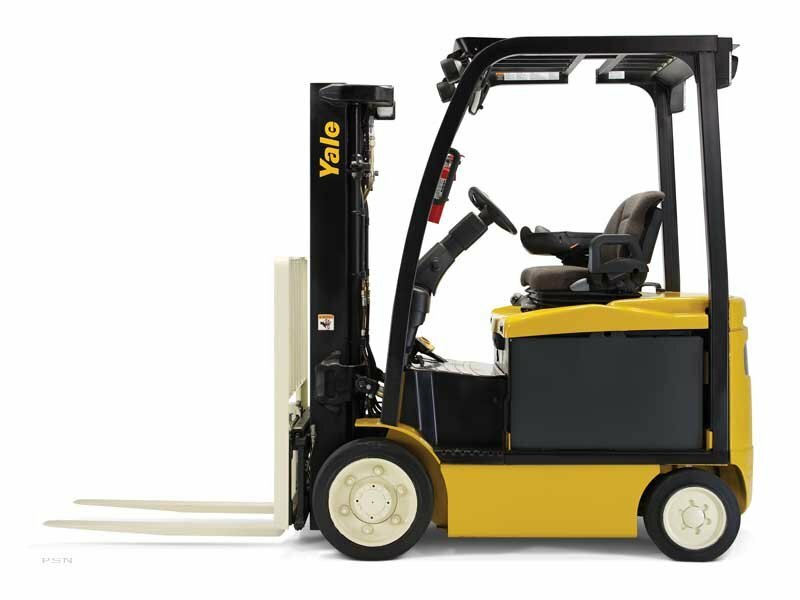 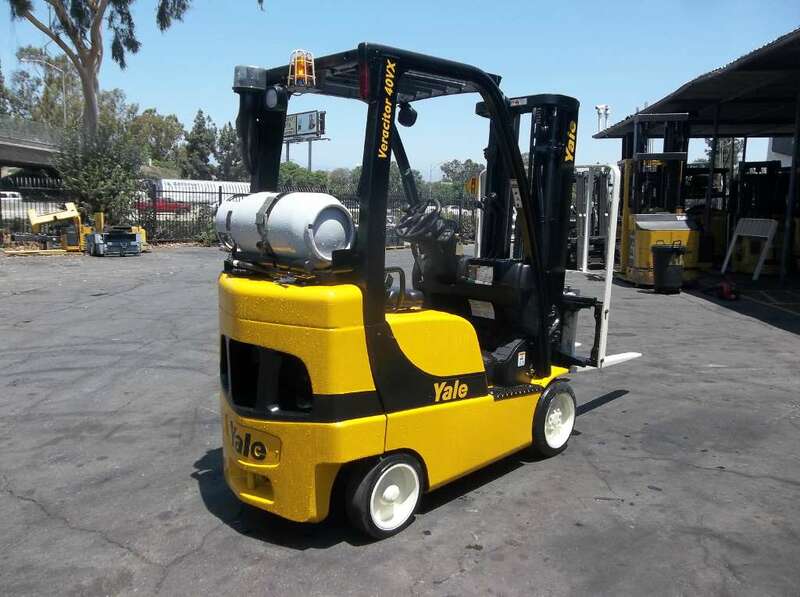 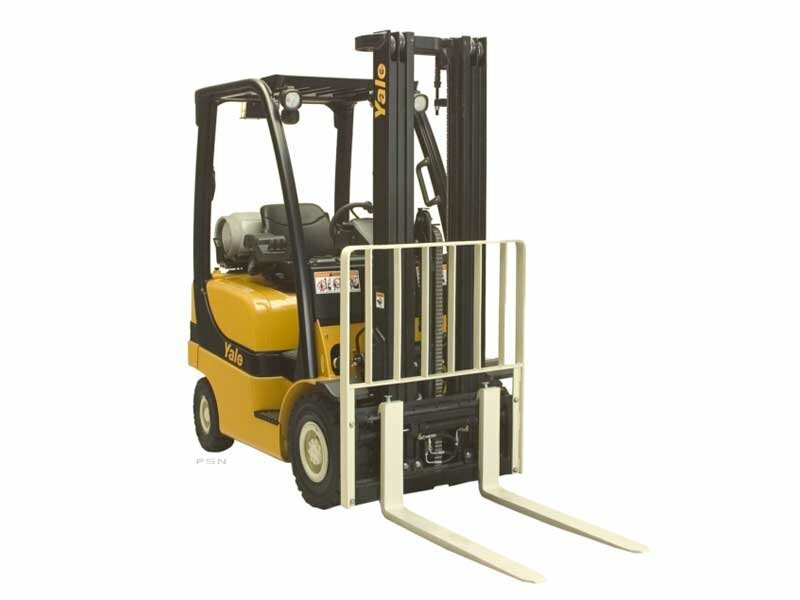 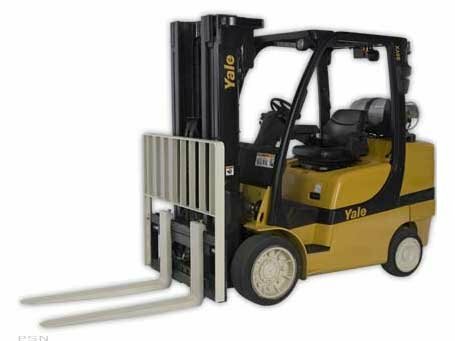 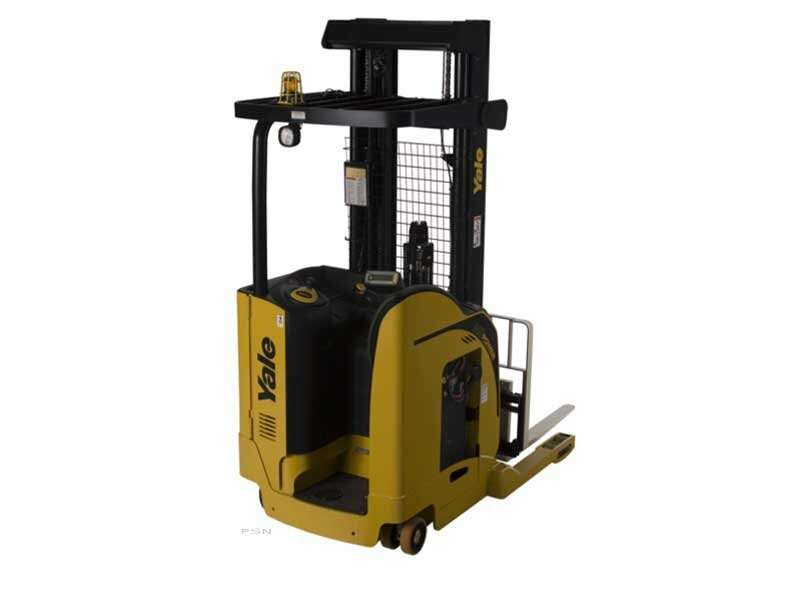 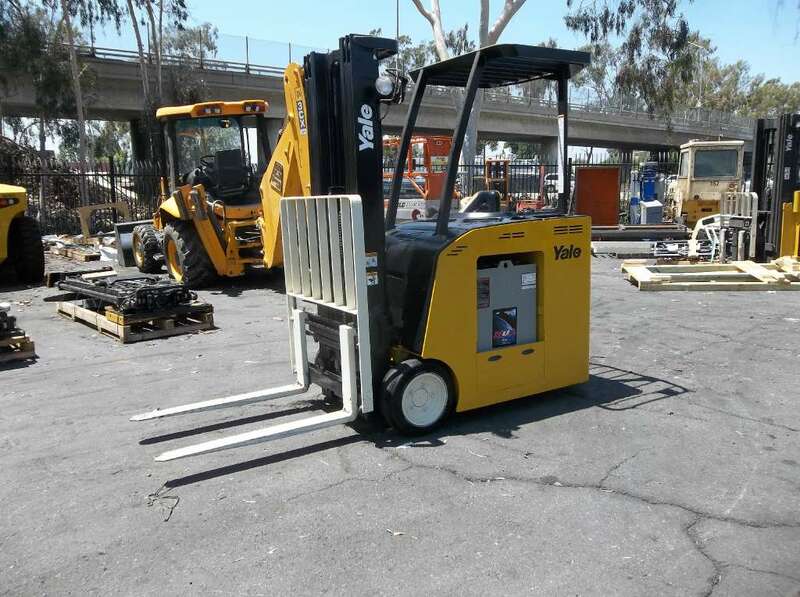 At Yale Chase, we understand you may not have the time to search for needed equipment like electric pallet jacks, so we’ve made the process as easy as possible. 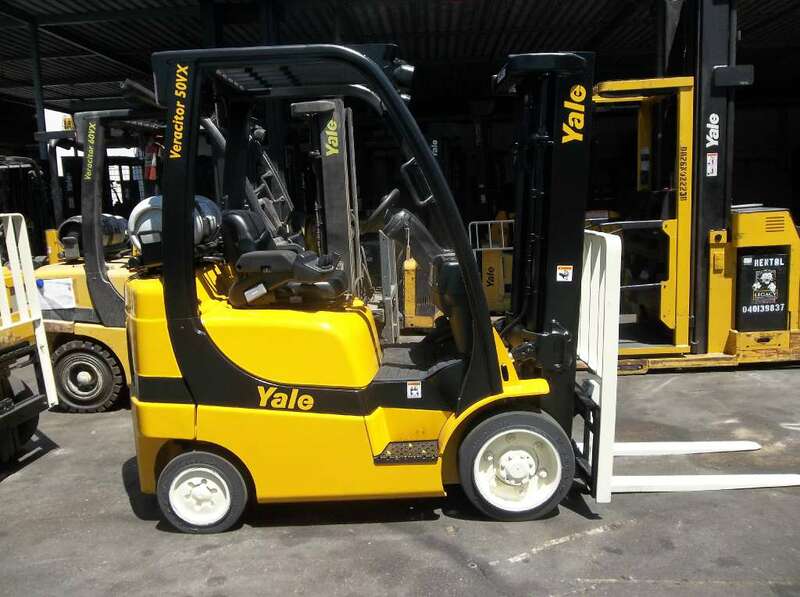 Even if you’re unable to visit a store in person, you can browse through our selection of new and used products online from the comfort of your office. 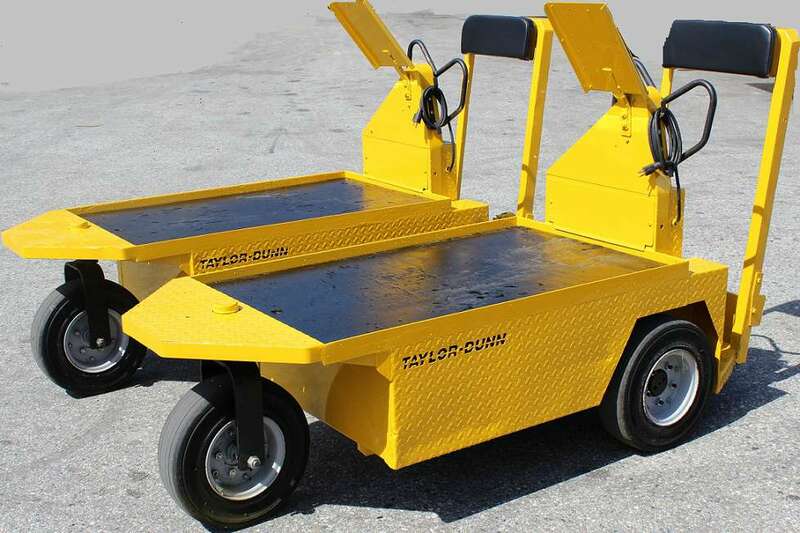 Rentals of electric pallet jacks may also be available for your short-term or even long-term material movement needs. 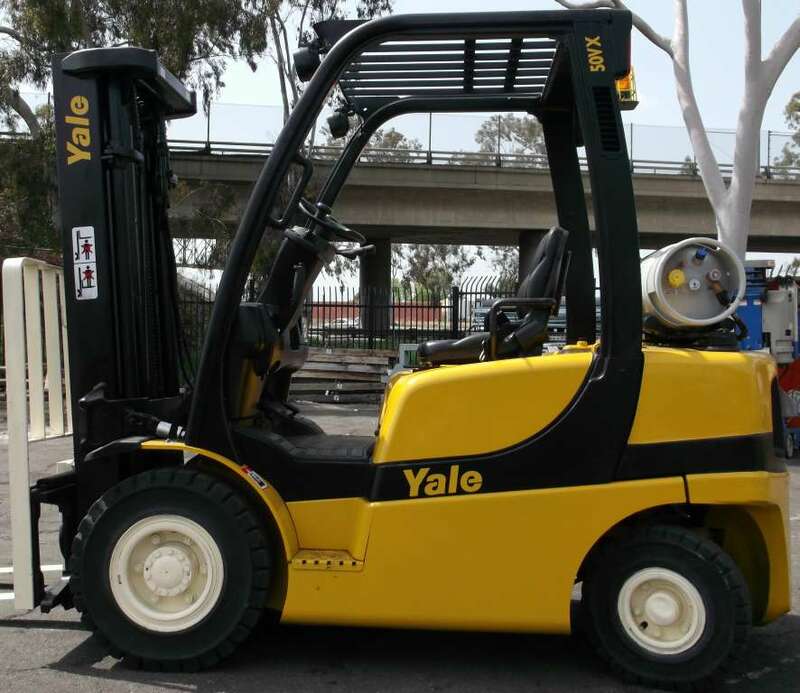 No matter where in Southern California your business is located, from Anaheim to Bakersfield; Chula Vista to Huntington Beach; Irvine to Long Beach, CA, and all points in between, there’s a Yale Chase location near you to provide for your electric pallet jack needs. 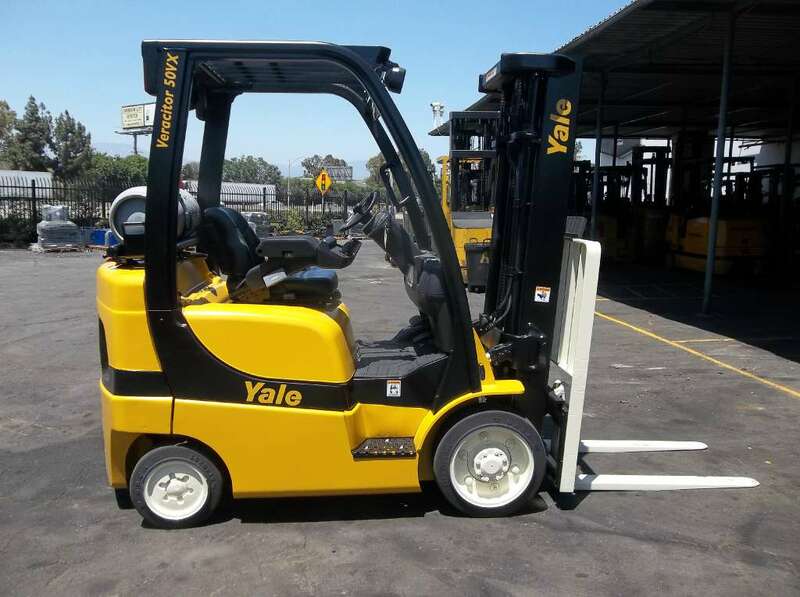 With facilities in City of Industry, Fontana, Escondido, Huntington Beach and Valencia, we offer a choice of convenient locations to serve you. 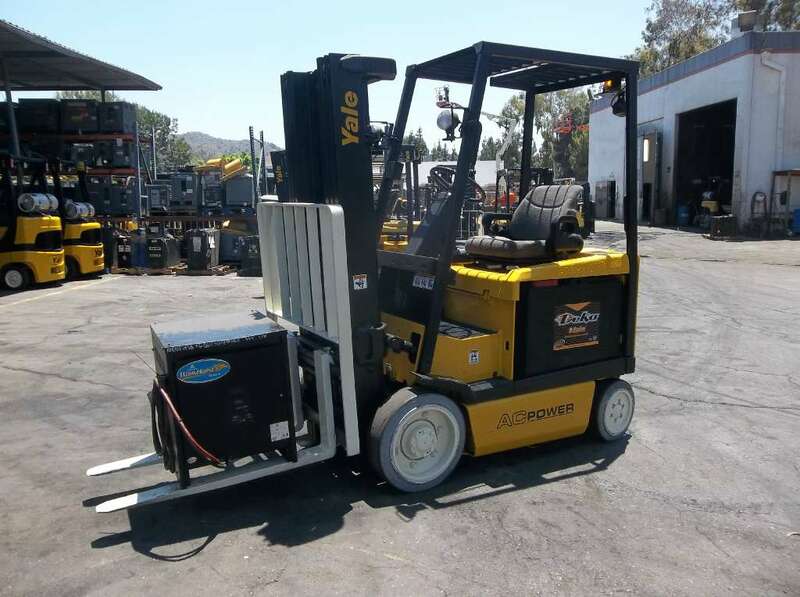 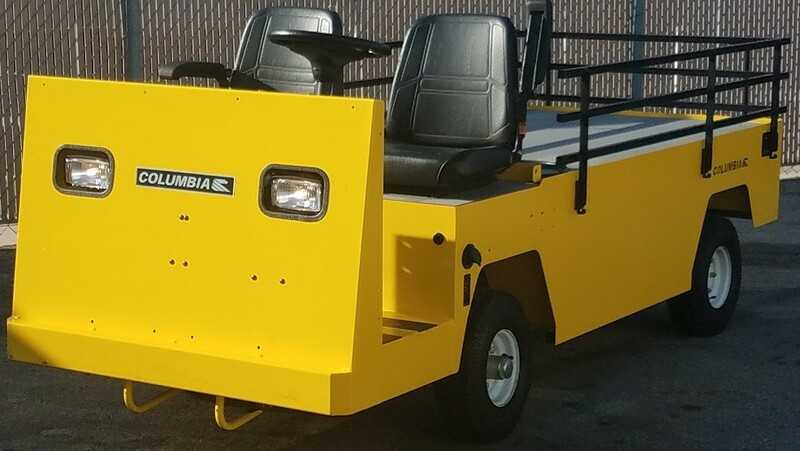 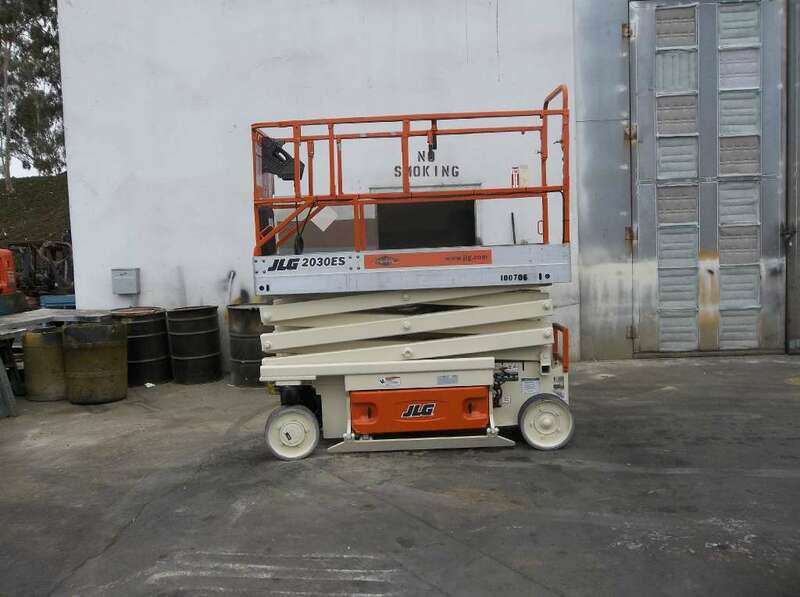 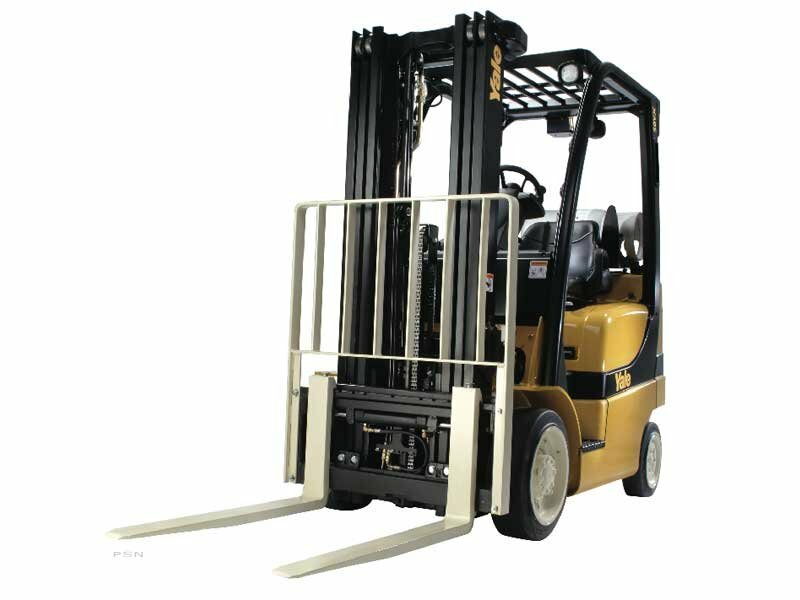 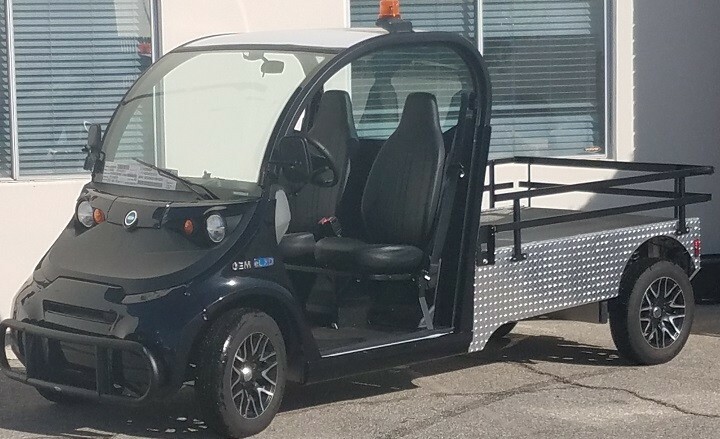 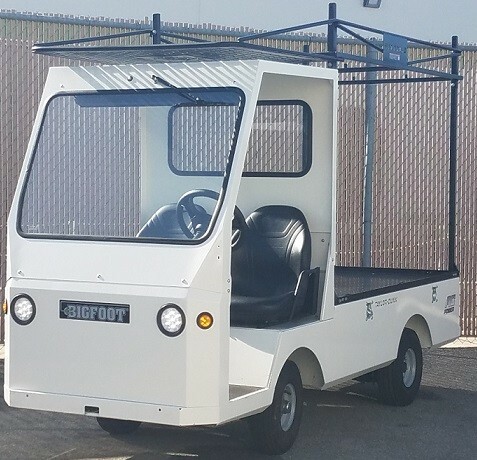 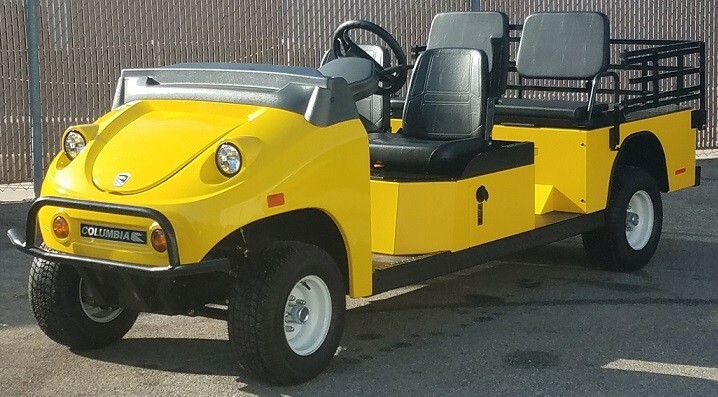 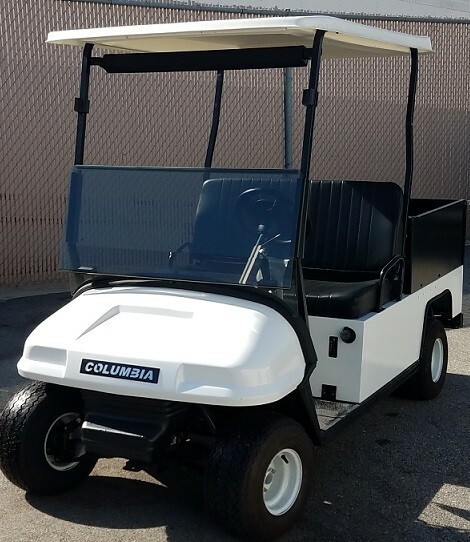 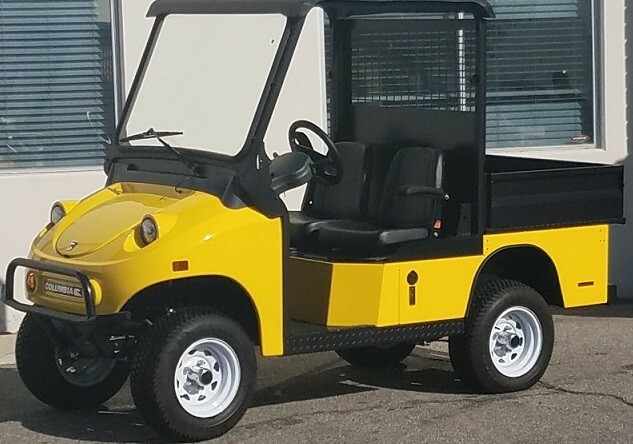 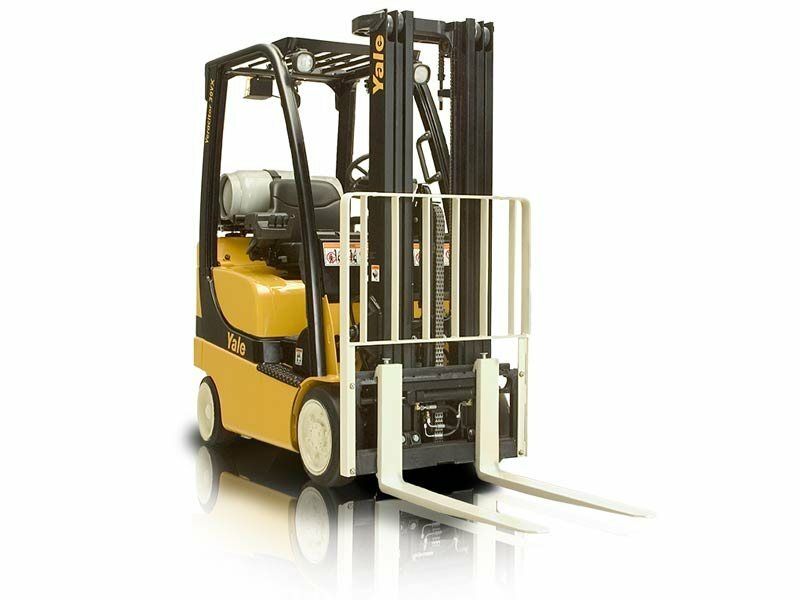 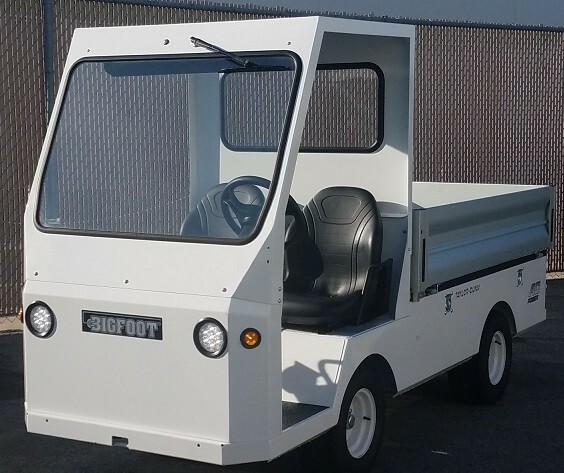 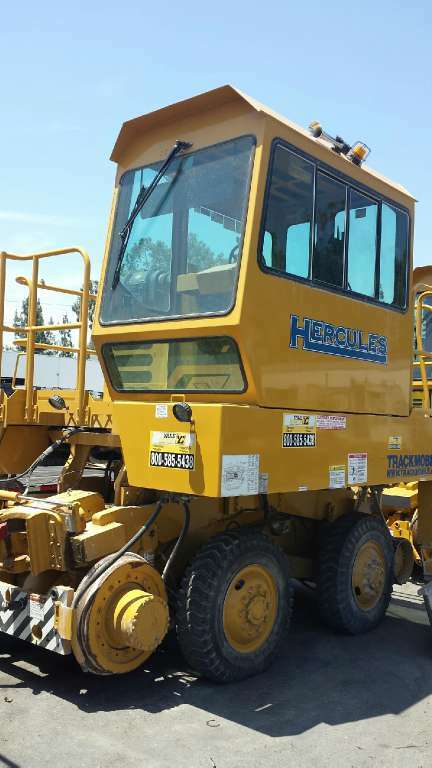 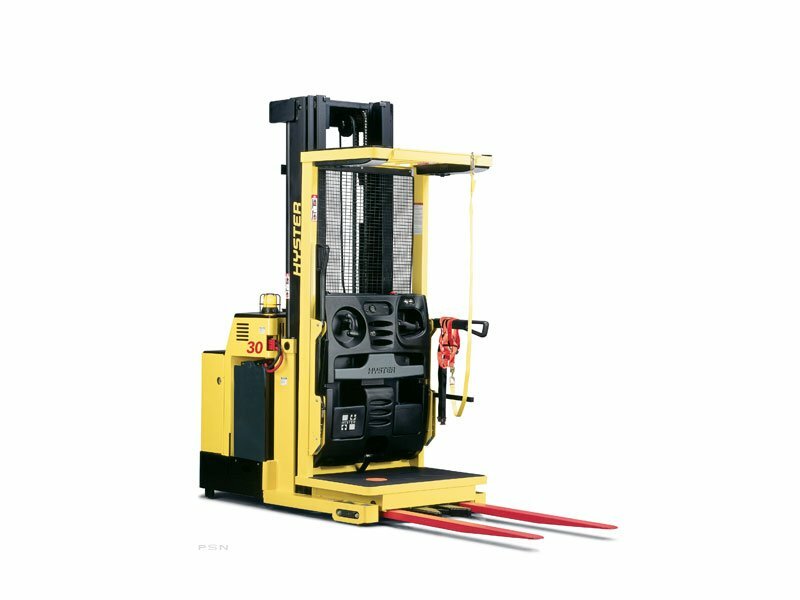 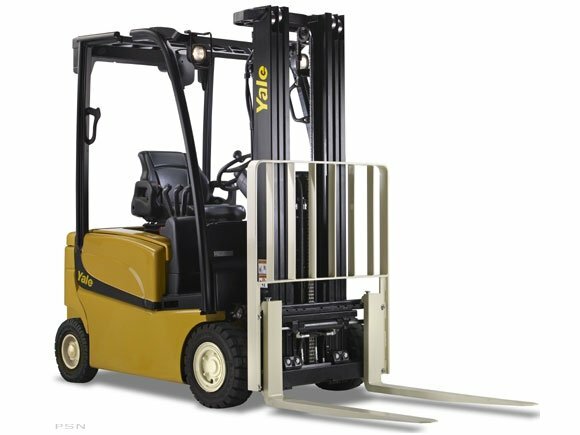 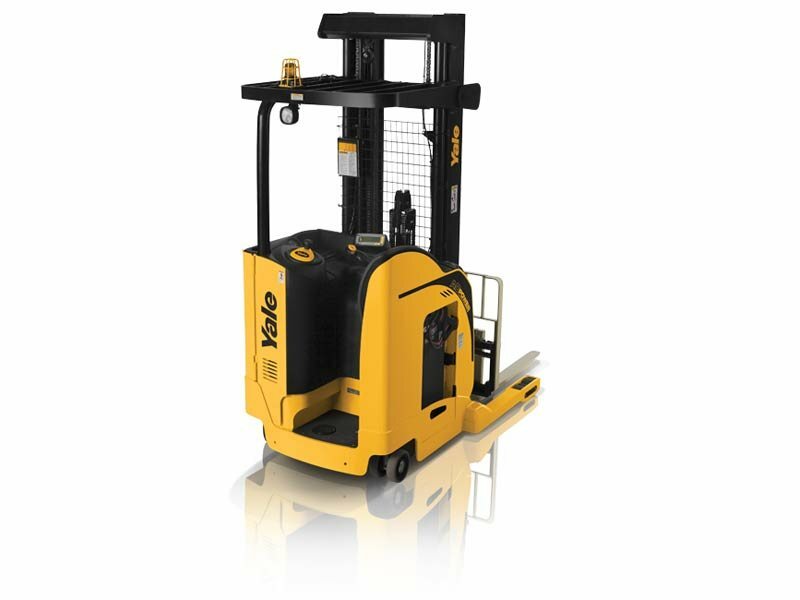 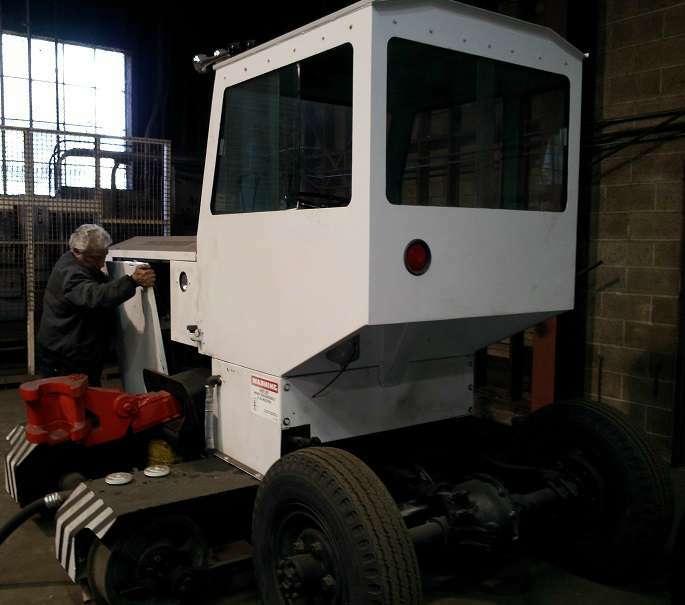 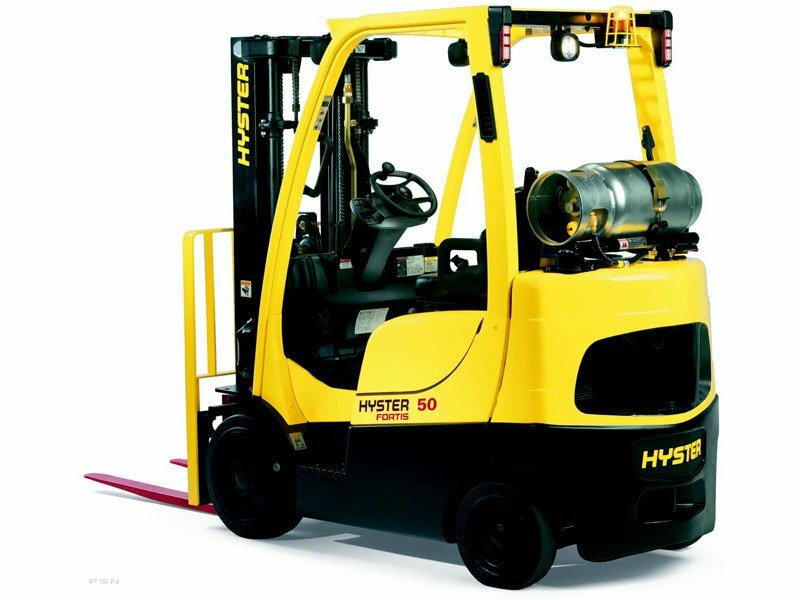 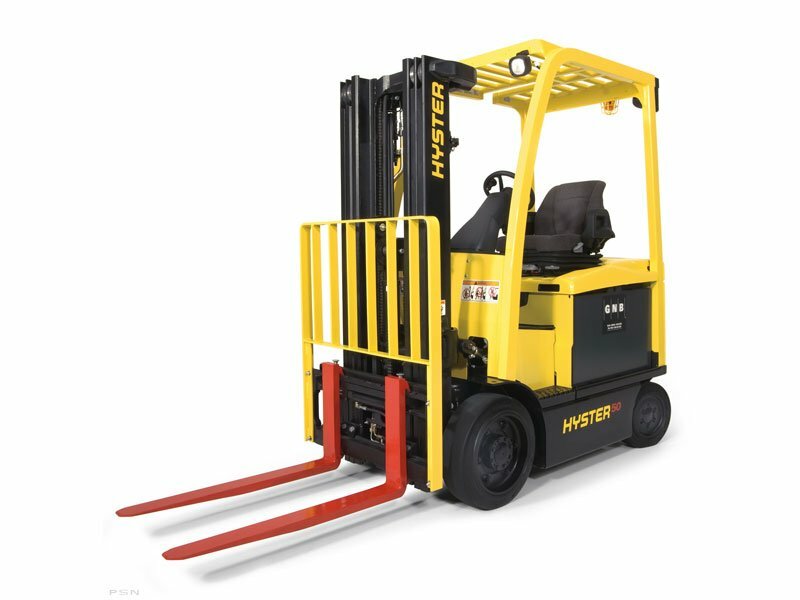 In addition to electric pallet jacks, we also supply a wide range of material handling products, such as scissor lifts, railcar movers and electric utility vehicles, to companies in Southern California cities like Los Angeles, Oxnard, Riverside, San Diego, San Bernardino and Santa Ana, CA. 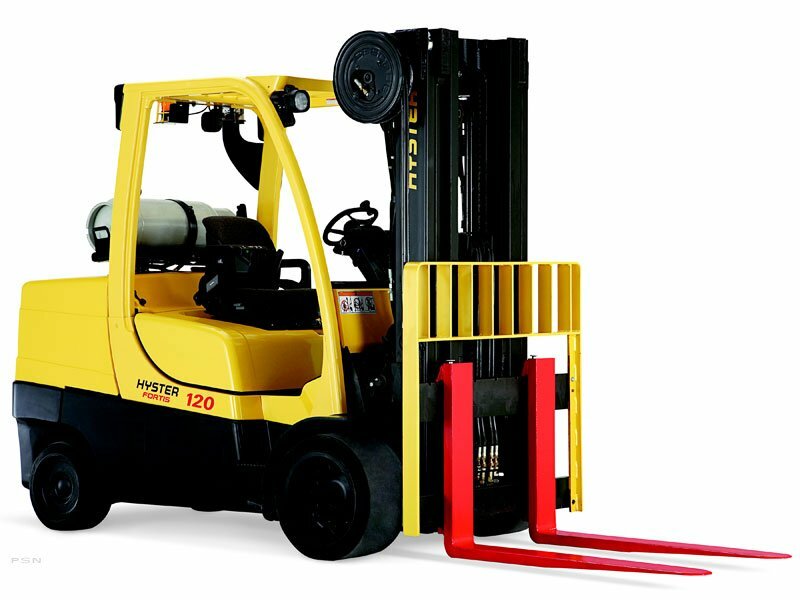 Our goal is to be the only source your company will ever need for your vital material handling equipment.